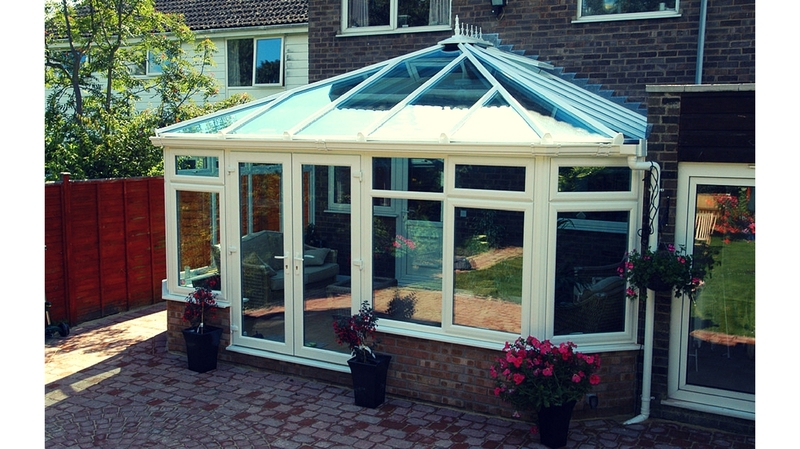 Is your conservatory too cold in the winter months? Does it get too hot in the summer too? Installing a thermally efficient conservatory roof system like the Guardian Warm Roof means no more temperature inconsistencies, even in the worst of the UK weather. What’s more, you’ll save money on heating bills, and be able to use that conservatory space again in the cold months! Why buy an opaque roof for a room of the house that you had intended to be fully glazed? The beautiful thing about our conservatory roof systems is the amount of roof windows it can have without sacrificing thermal performance. If you’ve lived with a standard conservatory for any length of time, you know that energy efficiency is often sacrificed for aesthetic appeal. In order to keep those looks but increase the usability of the room, installing a roof with windows is a great solution. 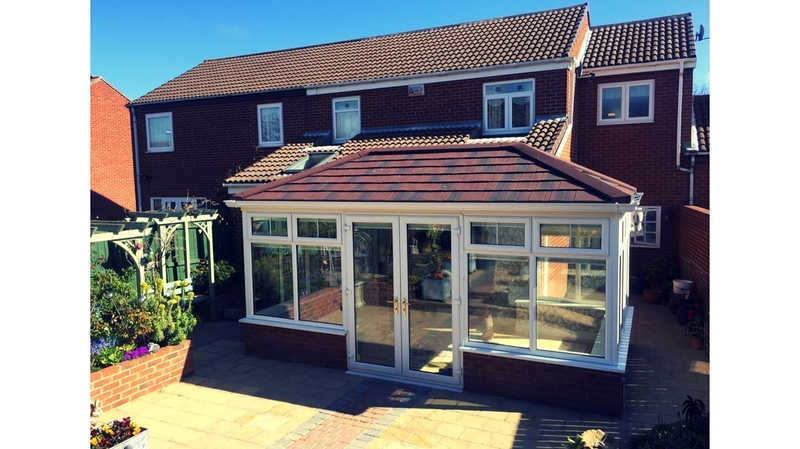 The Guardian Warm Roof can be installed to an existing conservatory or as part of a new build extension. The installation process is straightforward and speedy. Ask us for more information on how a Guardian Warm Roof could benefit your home today. This unique design has many features that completely eliminate the common problems experienced by owners, installers and fabricators of conservatories. Conservatory roof suppliers across the country have been impressed with the Eurocell Conservatory Roof for its high performance at a price point that belies the high quality of the system on offer. Developed by Eurocell’s vastly experienced team from the ground up, this system is a response to research into best practice in the industry. Through surveying the people that fit conservatories for a living — taking into account the most frequent complaints from both builders and conservatory owners — this flexible conservatory roof system is made to work for any home extension with minimal fuss. As the leading uPVC manufacturer, distributor and recycler, Eurocell is the perfect choice for eco conscious customers who want the best. Eurocell’s system on offer is backed by the fact that it met or surpassed all criteria required for BBA accreditation — you can be safe in the knowledge that you are buying a market-leading product when you choose this specific solution from Premier Roof Systems.